Home » Features » Mandy Choie's "Roosevelt Island: An Introduction to New York City's most interesting neighborhood"
Mandy Choie's "Roosevelt Island: An Introduction to New York City's most interesting neighborhood"
"I came to this project organically," explains Mandy Choie. "I started working at Cornell Tech last September and began learning more about Roosevelt Island anecdotally. The more I heard and read about the Island, the more I was intrigued by its very quirky but historically relevant background." Sound familiar? Mandy Choie's another in a long list of people taken in by Roosevelt Island's "quirky" history, current and stretching back a century or two. Many of us stayed, even if we didn't create a small, playful, image-filled book about it. 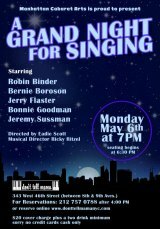 "I had made a satirical tabloid-style mini-magazine about classical music history ("InTune" - a parody of "InTouch" magazine) for fun and was looking for another somewhat silly but equally historical project to work on, so Roosevelt Island was the perfect muse." 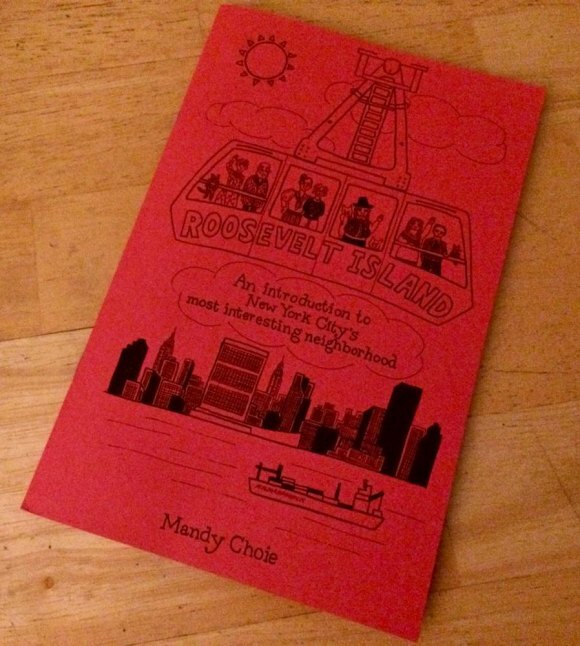 After chatting with our most reliable source, Roosevelt Island Historical Society President Judy Berdy, Choie dug deep in her research and wound up producing an entertaining, informative guide for all things local. Try not smile - you'll fail - as you thumb through 13 brief, illustrated chapters packed with interesting information and amusing observations about the Island we call home. Get a closer look at the book by stopping by the Historical Society's Visitor Center kiosk in the Tram Plaza. If you find Roosevelt Island: An Introduction to New York City's most interesting neighborhood as unique and engaging as I did, you might want to take a copy home.